UNDER CONSTRUCTION. 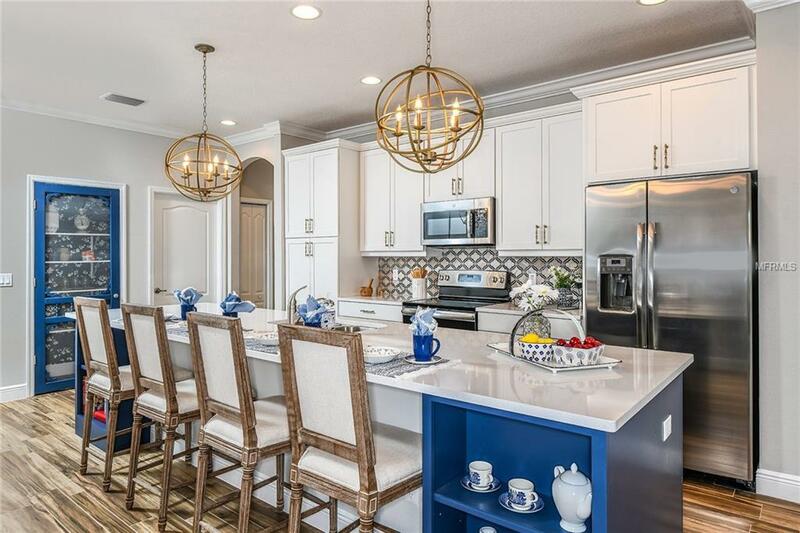 New construction Villas in the heart of central Tampa! 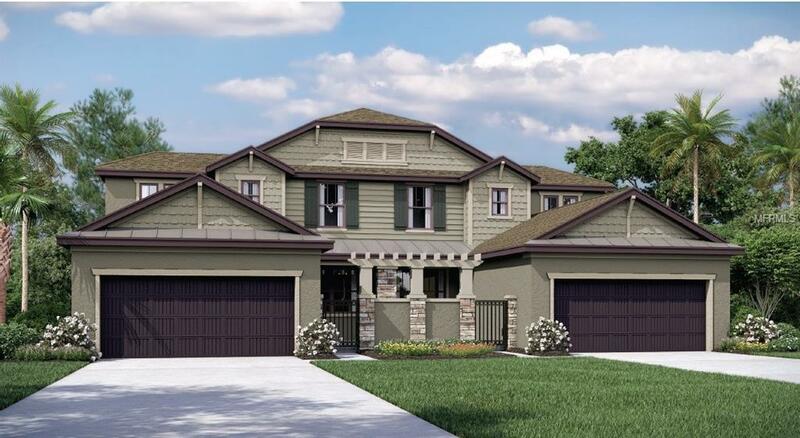 Craftsman style villa perfect for entertaining with open living space over 9 ft+ high ceilings. This Villa has 3 bedrooms, 2.5 baths, and a den. 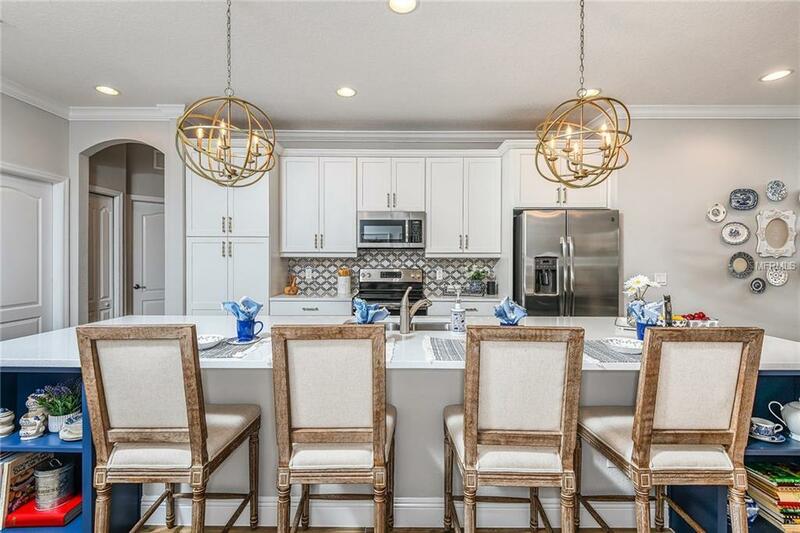 The kitchen features Birch cabinets, all kitchen appliances, and granite counters. The flooring throughout the foyer, kitchen, laundry, and baths is a beautiful 18x18 tile floor. The spectacular main-level master suite features a dual sink vanity, separate commode room, walk-in shower, and an oversized walk-in closet. There is even an oversized private courtyard and covered lanai and attached garage. This location is a picturesque neighborhood where stately oak trees, paved streets, and dedicated residents create a small-town feeling. 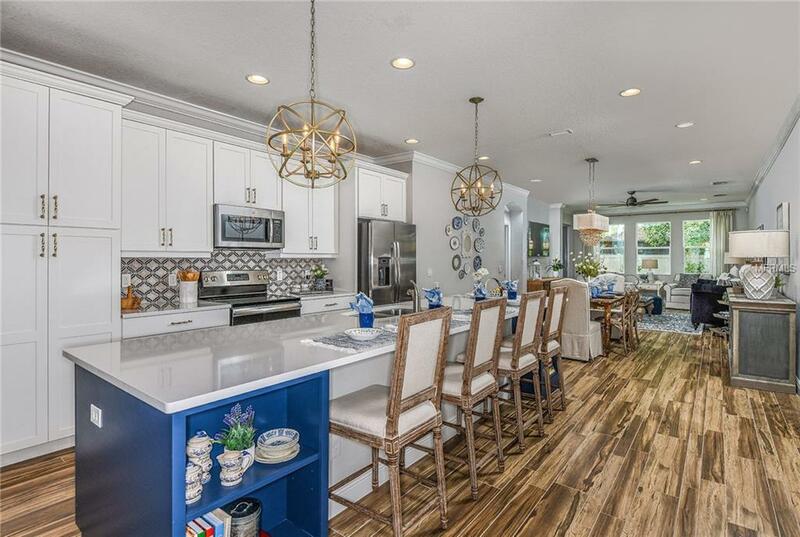 The convenience of its proximity to Carrollwood, downtown, Ybor City, sports stadiums, as well as easy access to both I-4 and I-275, affords these Mobley Homes Villas a uniquely central location. SPECIAL OFFER! Imagine...a new home where memories are made Our unique homes are thoughtfully designed with flexible spaces and endless options allowing you to personalize your new home so you can live the way you want to! To help bring your vision to life, Mobley Homes is offering a gift of $10K to spend in our design center and $2K to help with your closing costs. Pictures are of model home, renderings. aerials and design center.It's time to LOVE WHERE YOU LIVE! Listing provided courtesy of Mobley Realty, Inc..